The JHZ Pickup Set uses a stacked design with ceramic magnets and a laminated steel core. Includes one long (bridge) pickup and one short (neck) pickup. EMG's exclusive 5-wire Quik-Connect output allows any number of wiring combinations. 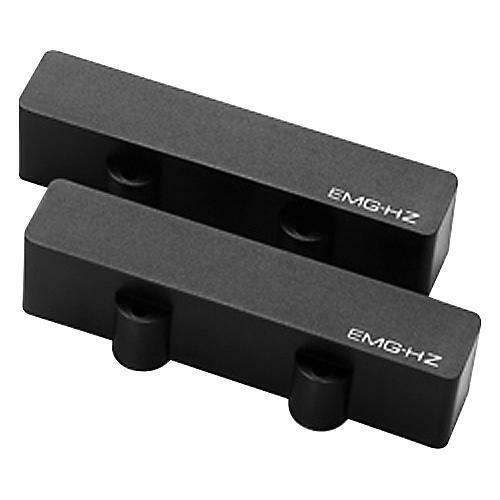 HZ pickups are fully shielded for a minimum of noise. String grounding is recommended to further decrease noise.